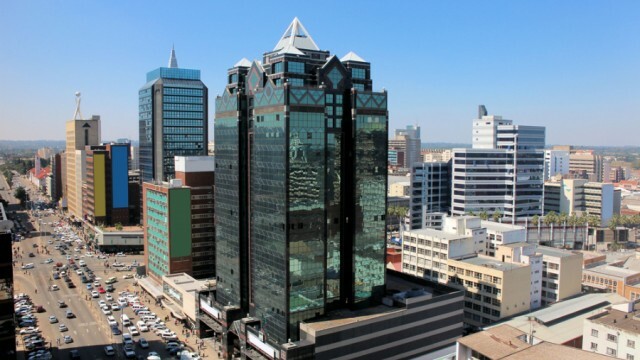 Readers of a prestigious American business publication have been told that now is the time to re-engage with Zimbabwe if investors want to get in on the ground floor ahead of a resurge in the economy. “For companies willing to take on some risks, now is the time to buy local assets, which, though priced in U.S. dollars, are still fairly cheap because of the associated risk,” write analysts Anna Rosenberg and William Attwell in the Harvard Business Review. Rosenberg is director and Attwell senior analyst for Sub-Saharan Africa Research at the Frontier Strategy Group, a firm which gives advice and intelligence to businesses operating in emerging markets. 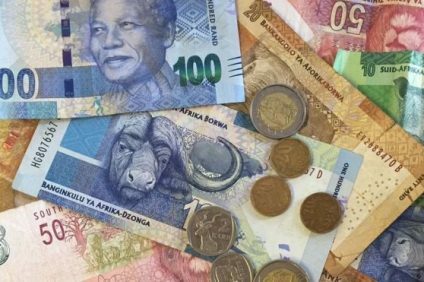 The analysts identify the lack of cash as the main challenge facing the economy and say progress in addressing this will be “slow and incremental”. Mnangagwa has successfully negotiated support from the African Export and Import Bank for importers, as well as guarantees to allow the central bank to increase the printing of the country’s “bond notes”. 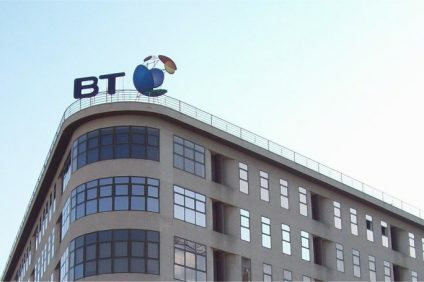 But Zimbabwe will be able to access the credit it needs only once he convinces bodies such as the African Development Bank and the World Bank that the government is a reliable borrower. “As Mnangagwa’s reforms begin to gradually stabilize the economy, significant opportunities will emerge across an array of sectors and segments – both formal and informal – for companies hoping to expand in this relatively under-served, but high-potential market,” Rosenberg and Attwell write.